a shine machine: Prompt 8. 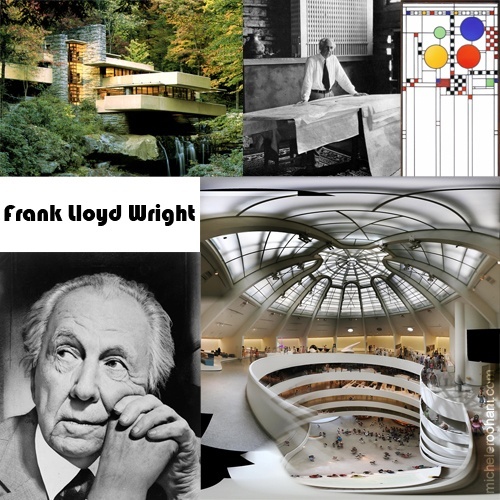 Journal Prompt: On this day in 1867, Frank Lloyd Wright was born. Wright was a well-respected architect. He designed a number of famous homes. 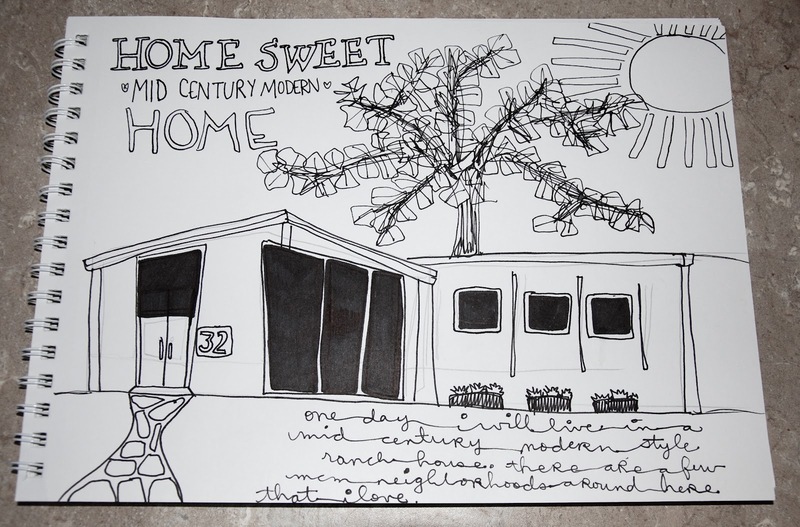 If you were able to design the house of your dreams, what would it look like? Frank Lloyd Wright is one of my faves. I have been blessed to have visited six houses that he has designed!! What I wouldn't give to live in FLW designed home!! I drew a nice little Mid Century Modern ranch style home. That would be my DREAM home. Maybe someday?? You're really challenging me today, Janel! I hope I can put my thinking cap on amidst raising my five kids and watching my four nieces AND a trip to the pool ... it's going to be tough! I love it!! Thanks! Thanks as always for the great prompts! oh, now I know what I'm going to dream about today's night!! Enjoy! And thanks again, Janel. Still having fun even though I can't draw worth beans. Love that Link!!! Thank you so much for posting that!! !